As one of the first companies in the UK to take stock of Sweet, Fab Frames have now started to offer this revolutionary range of door furniture on their composite doors to their South West customer base. 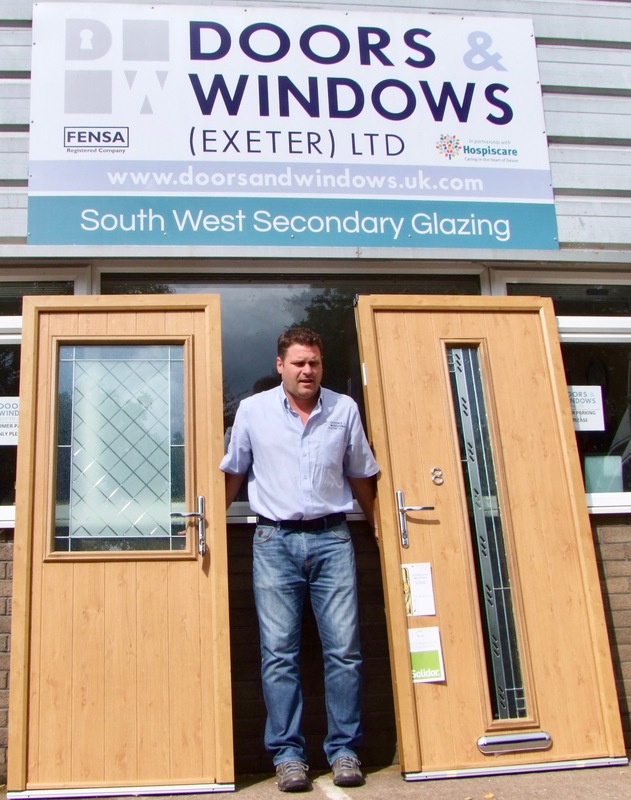 Fab Frames have manufactured their own composite doors using a Solidor slab and KÖMMERLING PVCu door frame for over 8 years, delivering around 80 doors every week to Cornwall, Devon and Somerset. With a coastal climate for the majority of their customers, the introduction of Sweet will provide great re-assurance to their trade installers and homeowners looking for a longer-lasting hardware finish, having achieved in excess of 8,000 hours in a salt spray chamber. 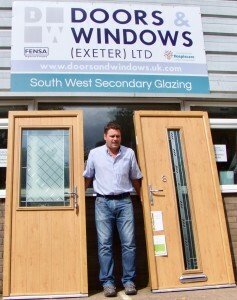 Please visit www.fabframes.net for all trade enquiries in the South West including composite door sales.